WiLine connects its internet customers through a state of the art network of Data Centers throughout all major metro areas in California and Houston, TX. Our Business Internet Service is fully redundant with a presence in 22 premier data centers, connected by WiLine's owned private 10 Gbps long haul and metro fiber backbone rings. Wiline's long haul fiber network connects all major metro areas in California to our statewide multi-gigabit network. WiLine uses mesh-deployed last mile connections to deliver our internet services to your building. Your business is then connected to a minimum of two diverse nodes in our network, which provides redundant ring protection with auto fail-over should a network-impacting event ever occur. The building is connected to our high speed layer 3, redundant mesh network, providing you the highest quality and most reliable solution for high-speed data communications. Networks deployed using buried cable, whether copper, coax, or fiber, cannot implement the same redundant topology as WiLine. These traditional service providers are restricted to lateral segments because they must follow the street or rail right-of-ways. This typically involves lengthy permit processing, construction, and trenching to bring their cable to your building, often creating much longer installation lead times and increasing your costs. 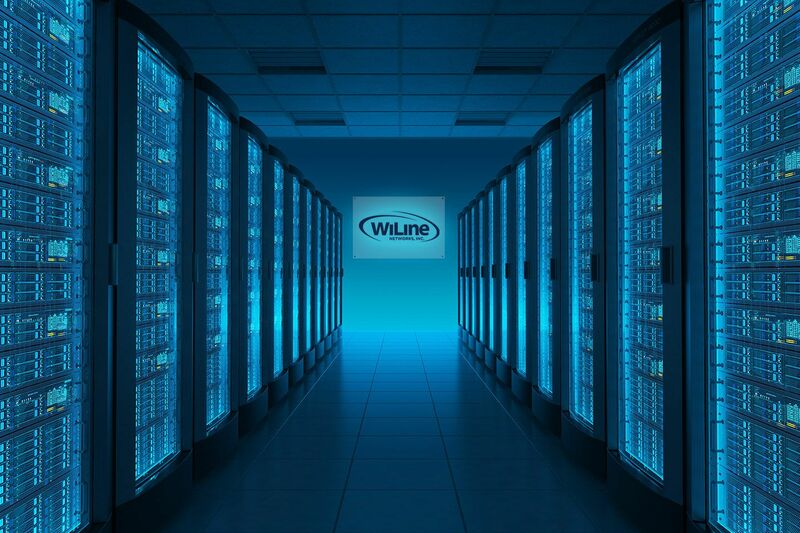 WiLine connects your building to multiple points in our network, providing true path redundancy, lower cost, and installation lead times as low as one to five days.